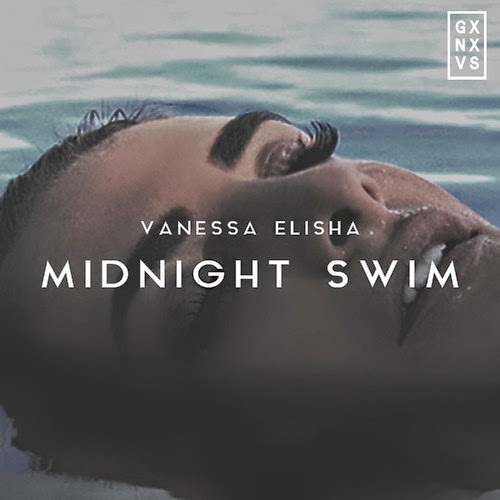 It's been a minute since we've heard something from Australian R&B singer Vanessa Elisha, but she has returned with a track called "Midnight Swim" with production from GXNXVS. If you listened to her other releases on here, you know she brings a sultry flare to those chilled and hazy productions. I'd include her in the new wave of R&B artists that have taken over the genre as she certainly holds her own. Stream this one below and stay tuned to a few more tracks in the coming weeks from the singer.